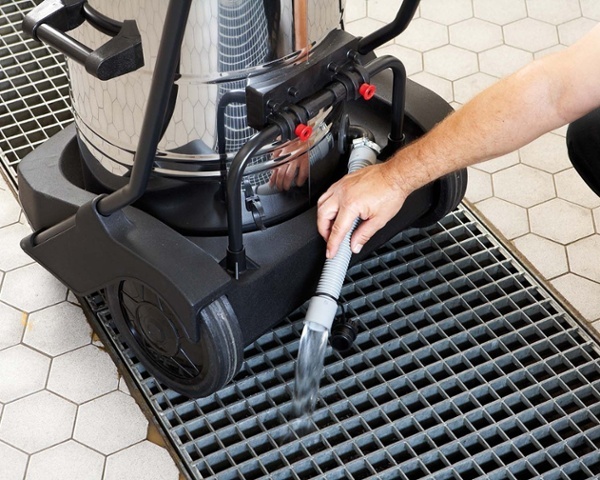 Very robust, high performance wet and dry vacuum for industrial use. 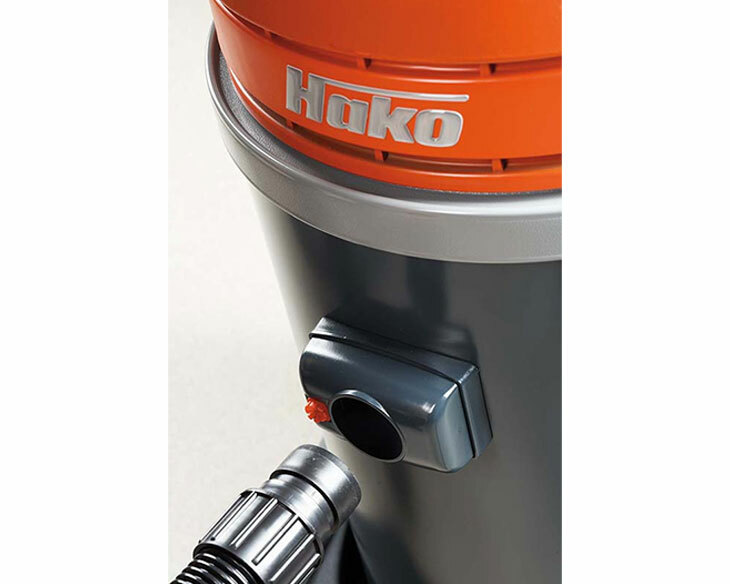 Hopper made of indestructible high-grade stainless steel and 3 by-pass cooled suction motors. 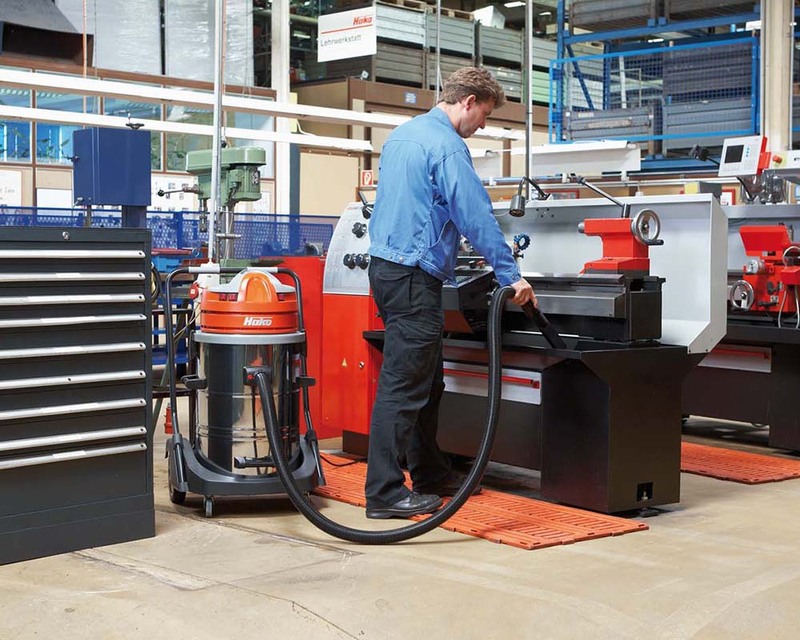 guarantee a long machine life. 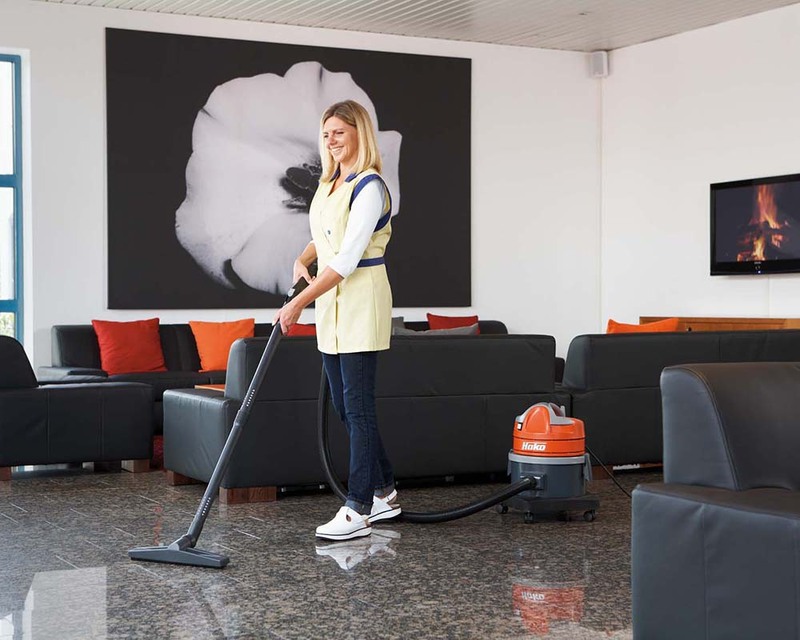 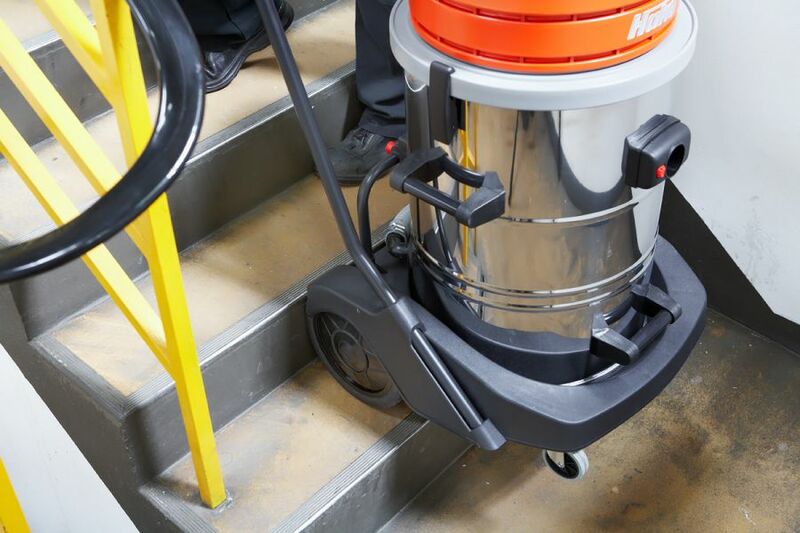 With 3 x 1,200 watt the Cleanserv VL3-70 l fulfils all requirements â whether dry vacuuming of dusts, shavings and borings, milling remains containing oil or vacuuming liquids. Emptying liquids is easily possible via the tipping device on the chassis or the handy outlet hose. 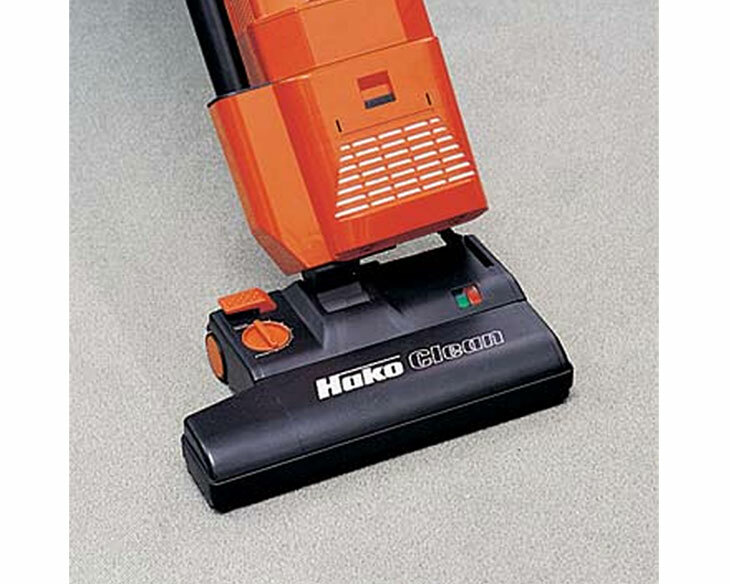 A high performance wet and dry vacuum cleaner.